Beauty & the Beast Chip Mug Purse. 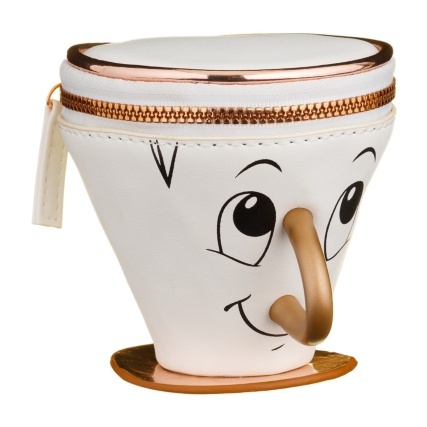 Lovers of Beauty & the Beast will adore this Chip Mug Purse! 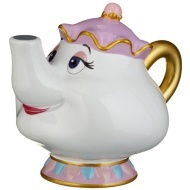 A great novelty gift with plenty of space inside to store all kinds of essentials. 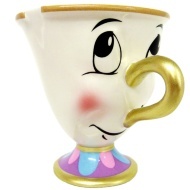 Browse more Gifts for Kids online, and buy in-store at B&M.